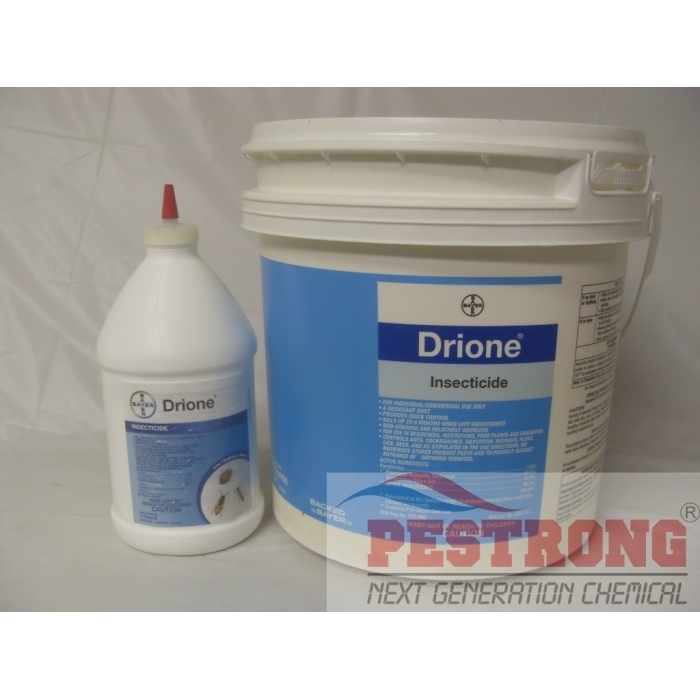 Where to Buy Drione Dust, Drione Dust Insecticide - 1 Lb - 7 Lb Pail - $44.95 for Sale with Fast Free Shipping! 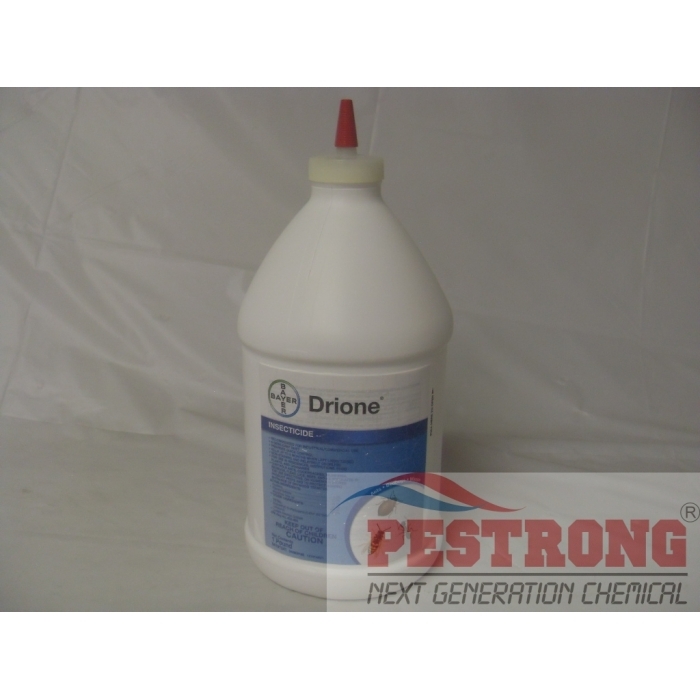 Drione Dust Insecticide - 1 Lb - 7 Lb Pail is a white color, low odor, very light and powdery dessicant insecticide that labeled as flea powder to be applied directly on dogs and cats. B&G Plastic Extension 12“ 43000400 for Poly..
Great Solution for fleas,ticks,bed bugs! 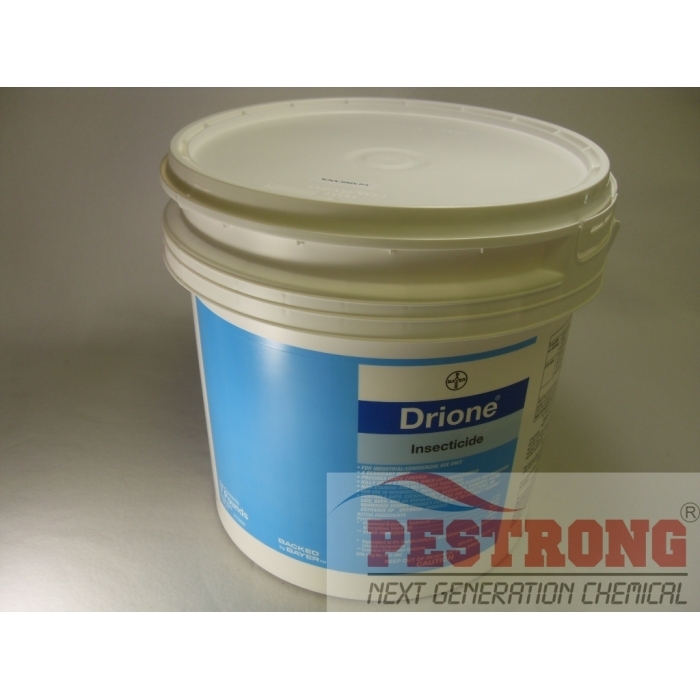 Drione dust is a desiccant dust with a residual of over 6 months. Drione dust is labeled for Ants, Bees, Bedbugs, Boxelder bugs, Cadelles, Centipedes, Cheese mites, Cigarette beetles, Cockroaches, American, Oriental, Confused flour beetles, Dark mealworms, Drugstore beetles, Drywood termites, Earwigs, Fleas, firebrats, Grain beetles, Grain mites, Granary weevils, Ground beetles, Lice, Millipedes, Pillbugs, Red flour beetles, Sawtoothed grain beetles, Scorpions, Silverfish, Sowbugs, Spiders, Ticks, Wasps. Drione dust may be used in non-food areas such as cracks and crevices in homes, office buildings, schools, warehouses, etc. RATE OF APPLICATION: 1 lb covers up to 800 sq.ft., 7 lb covers up to 5,600 sq.ft. Drione Dust is awesome. I've been disappointed with so called experts failing to do what they're supposed to, so when I took matters into my own hands and use this dust, I was shocked how well it worked. The exterminators took over a month to "finish" their job and no results. With this, the whole house was free of bed bugs within a week. There are so much better (and cheaper) solutions to getting rid of your bed bug menace than calling in professionals that fail to get the job done. And Drione is my choice.